How do I know I’m writing the right book? How do I know which is the best way to publish my book? How can I make sure my book is reaching the right readers? How do you implement mindfulness in the workplace? 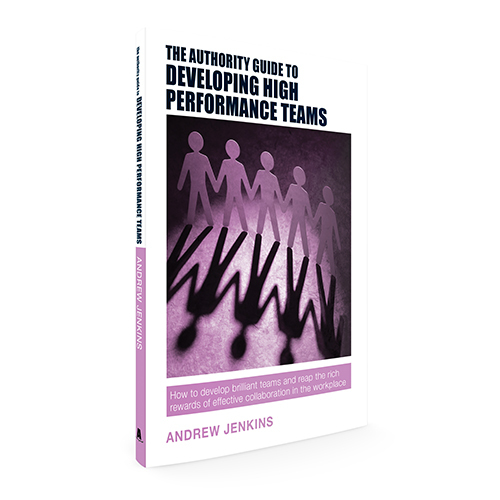 Today’s leaders and organisations need to develop an agile mindset and take bold risks. 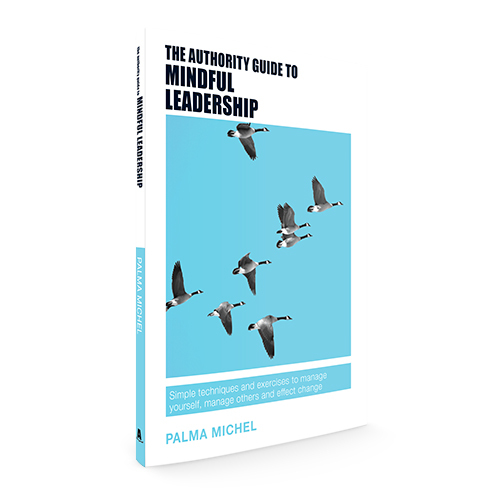 This Authority Guide shows you how to link mindfulness directly to business challenges and offers practical and accessible tools for change. Written by an expert on leadership, meditation and mindfulness, the book teaches you how to manage your inner landscape of thoughts, emotions and interruptions so that you can create a compassionate, innovative and sustainable working culture. 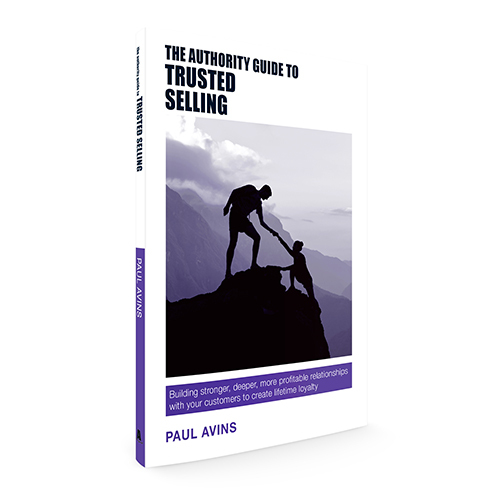 The Authority Guides are pocket-sized books offering highly practical and accessible guidance on business matters of every description. 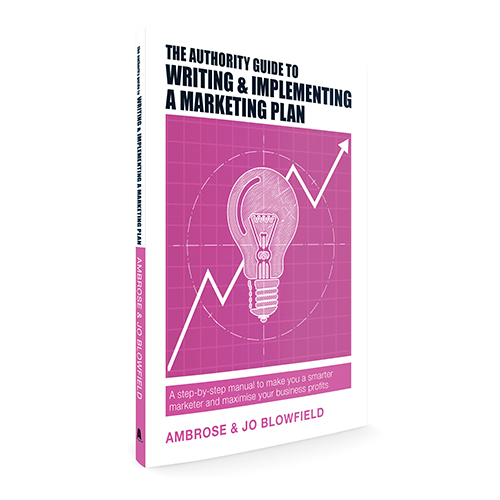 Aimed at the busy business professional and business owner, each book in the series has been written by an author who is not only an expert in their field but who is working today at the coalface of their specialism.